Our team of expert plumbers have all of your commercial plumbing needs covered. From maintenance of amenities to OH&S policies and procedures. Get in contact with our experienced team today to find out what our Brisbane plumbers can do for you. 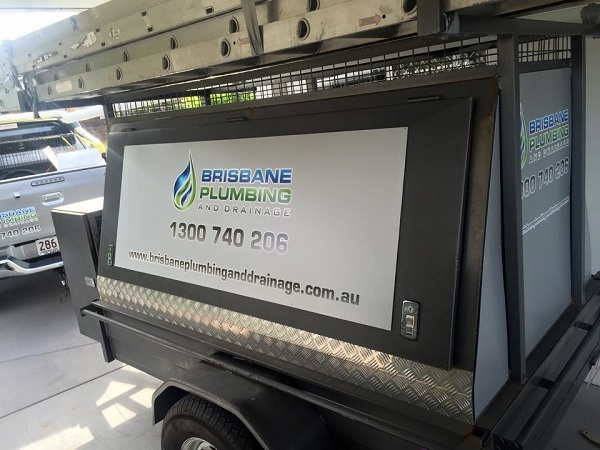 Whether it’s the middle of the night, the weekend, or a public holiday you can rely on Brisbane Plumbing and Drainage for your commercial plumbing repairs in Brisbane.